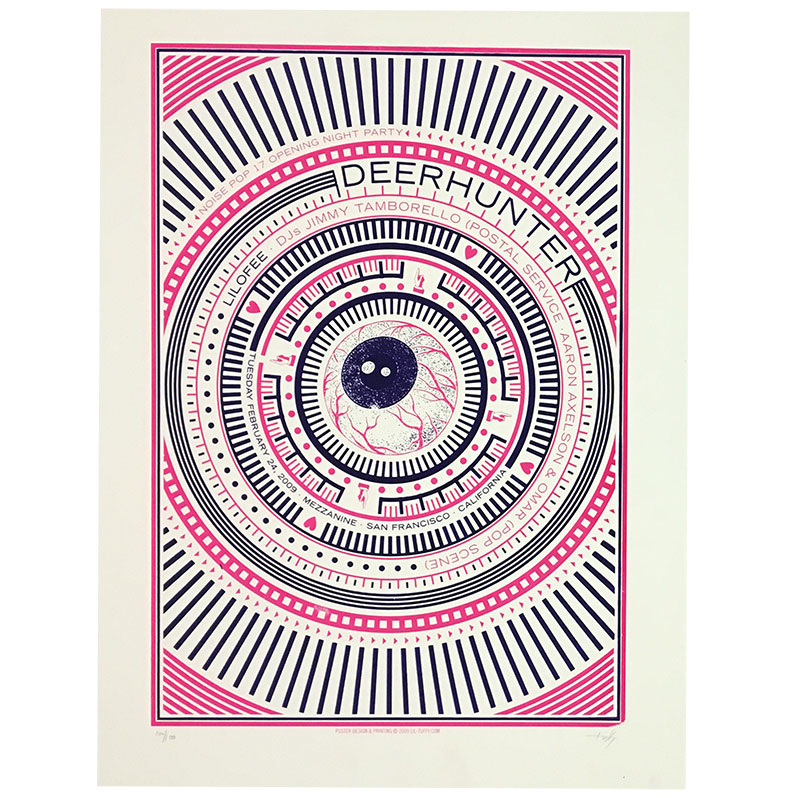 Noise Pop 2009 Deerhunter Poster. 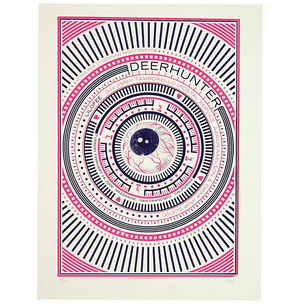 Designed and screen printed by Lil-Tuffy. Limited edition of 100.